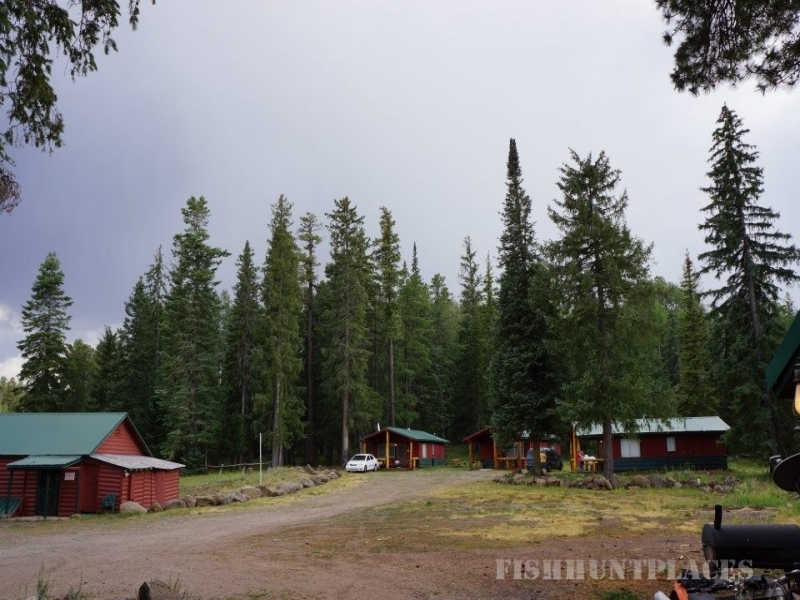 Hannagan Meadow Lodge, where temperatures rarely exceed 80 degrees, wildlife is abundant, television is non-existent and the air is pure and exhilarating! 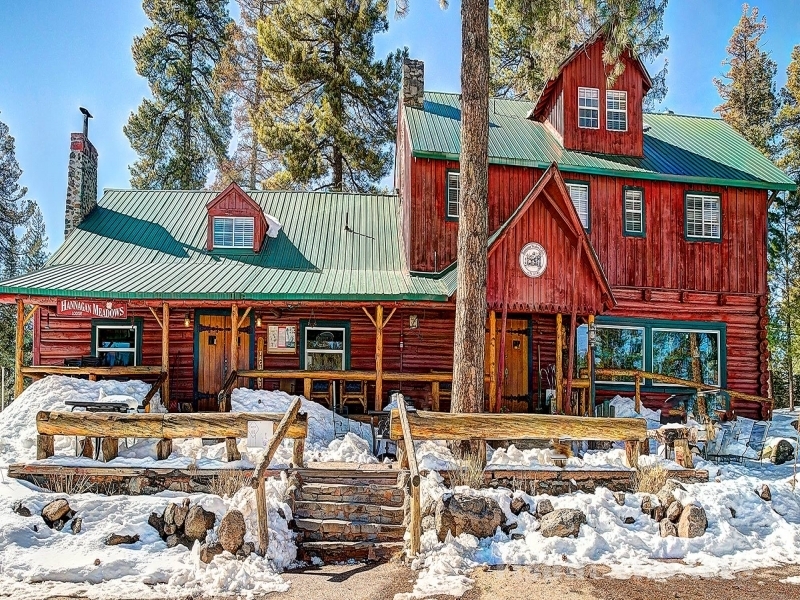 We have taken great care to provide the comfort of modern conveniences which will keep you happy, while still preserving the rustic "old-world" feel of your visit. Although we do have wifi, there is no cell service or television at our location, and there are no phones in the lodge rooms or cabins. We want your stay at the lodge to be spent in our pristine forests, visiting the lakes, taking a hike or just sitting back and relaxing. Lodge rooms are perfect for guests who prefer a more refined luxury in their accommodations. All of our Lodge rooms are uniquely decorated in gorgeous antiques and have private bathrooms. Our lobbies have an open fireplace and a wood burning stove. Reservations are available in each of our eight authentic log cabins 365 days a year. Each has a unique character and décor all its own. Guests enjoy the privacy of their own forest getaway, with all the conveniences of the Lodge and restaurant. 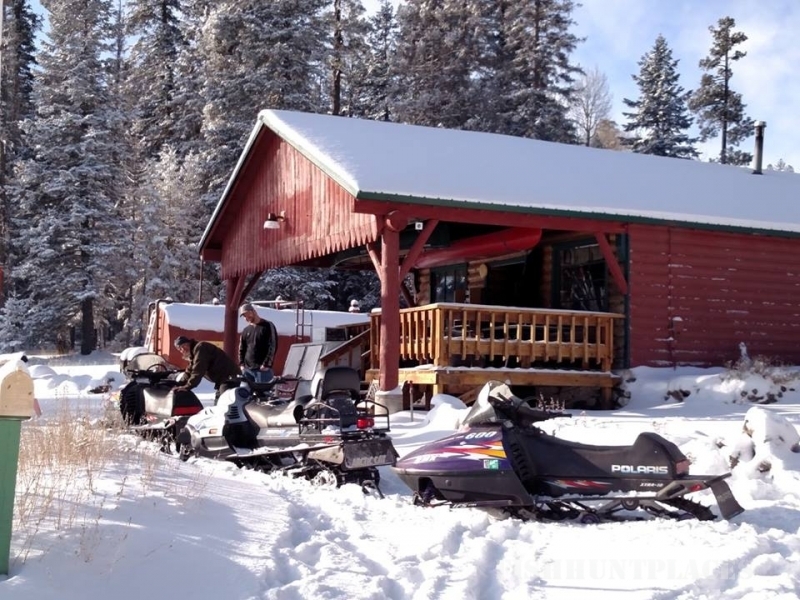 All of our cabins are heated with propane and some of our cabins have an open fireplace or a wood-burning stove. All of our cabins have full kitchens. Every Saturday from Memorial day week end to Labor day week end, we have our fun cowboy cookout. Charley our chef, will cook some rib eye steaks on the grill and prepare some of his delicious dutch oven potatoes and beans. We invite you to explore the opportunities for recreation in our area to help you plan your stay.